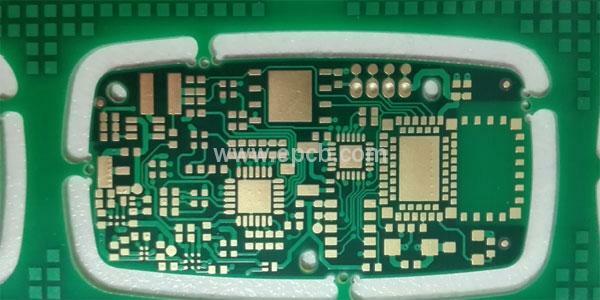 Before circuit board is ever manufactured, PCB designer is responsible for picking parts that are RoHS compliant. In addition to choosing RoHS compliant components, you also need to consider choose which lead-free finish for your PCB board as there’s a ton of options for you to choose from. Electroless nickel immersion gold or ENIG is made from a bottom layer of nickel with a thin layer of gold on top. This top layer of gold acts as the protective coating of the nickel. Its advantages are as follows: it has a longer shelf life than other finishes; pads and tracks are uniformly flat and square shaped, which makes this finish ideal for finely-pitched surface-mount components; touched by your bare hands won’t contaminate the finish. Disadvantages are: it is more expensive than other finishes and cannot be reworked; more solder needed to complete a joint because the finish isn’t pre-tinned; its increased susceptibility will cause signal loss. Lead-free HASL, or hot air solder leveling, is the most popular lead-free finish available. This application is applied by dipping a board into molten solder and then blowing off any excess solder with hot-air knives. Its advantages are as follows: generally the cheapest finish available, ideal for general-purpose boards; pad wetting is faster and more uniform than other finishes; delamination issues are easier to spot before assembly. Disadvantages are: Surface pads are slightly rounded after the hot-air finish, making SMD parts not lay as flat as they would on an ENIG board; possibility of delamination and warpage due to higher processing temperatures; non-uniform application can provide an uneven work surface for component assembly. Immersion metal comes in two forms, tin or silver. Boards that have their components assembled by machine will typically use this surface finish. 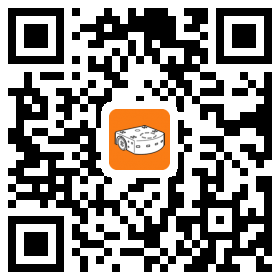 It provides a simple and cost effective application process, and has a uniform and measureable height. Disadvantages are: touch it by bare hands can leave contamination; coating is typically thin, leading to issues with long-term durability. 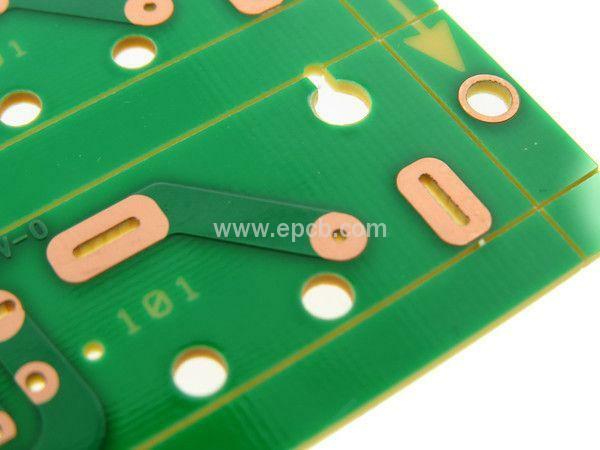 Organic solderability protectants covers the copper surface of a board with a very thin organic compound layer. This water-based compound is a well known, environmentally friendly finish option. 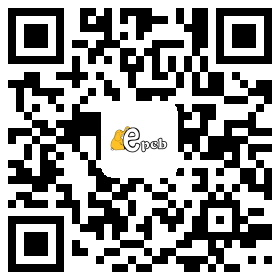 Its advantages are as follows: simple application process with a uniform finish; it provides a flat and reworkable finish for finely-pitched surface-mount components; it is much cheaper than ENIG. Disadvantages are: shorter shelf life; not as durable as other finishes, which presents a challenge when undergoing multiple reflow cycles; no way to measure the OPS thickness. 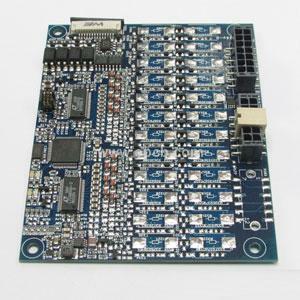 Since RoHS compliant PCB boards are more reliable and trusted by customers, you’d better visit your PCB manufacturer to confirm that he/she is using finish materials that can handle multiple passes through an oven at higher temperatures, all while meeting your specific component temperature requirements.